Our Lawyers are enthusiastic and committed professionals who will go the extra mile to ensure your case is successful. It is imperative to us that clients remain number one priority and we seek the very best for them at all times. One of the most highly regarded criminal defence lawyers in Britain, Stuart's advice and advocacy skills are in demand from people with high public profiles as well as those facing serious criminal charges. Head of our Civil Litigation Department, Iain is one of the most prominent and well-respected litigators in the UK and leads the field in civil actions against the police. John Hagan is ranked amongst the elite of personal injury lawyers in the country to which his status as a Senior Litigator with the Association of Personal Injury Lawyers stands testament. Shahid as a Director of DPP Law Ltd is a specialist lawyer in Serious Fraud cases and over the years has acted for a number of high profile individuals in defending them against the most serious of high-value fraud charges and investigations. David joined DPP in 2002 and qualified as a solicitor in 2005, becoming a partner in 2008 and is now a Director of the firm. Jeremy is a widely-respected Criminal Defence Solicitor-Advocate with a vast array of experience in complicated offences of violence, drugs offences, sexual offences and benefit fraud offences. Pat qualified as a solicitor in 1981 having previously studied law at UCL London where she obtained an LL.B. She is also a member of the Law Society Children Panel and approved to act for both Parent’s and Children. Colin Nelson joined DPP in September 2001 as an office junior and assistant to the fee earners progressing to become a fee earner himself dealing predominantly with pre-litigation Road Traffic Accidents. Paul joined DPP in 2001 after gaining experience in the claims departments with major insurance companies. Ewan joined DPP Law in 1999 as a Fee earner in the Litigation Department. Ewan deals with personal injury claims arising from road traffic accidents, Trips & Slips and Criminal Injury Claims. 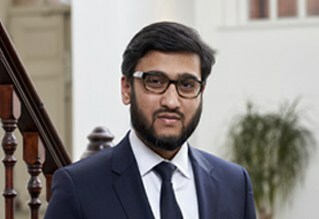 Irfan studied Law at Bradford University following which he obtained a Post Graduate Diploma in Legal Practice from Leeds Metropolitan University. 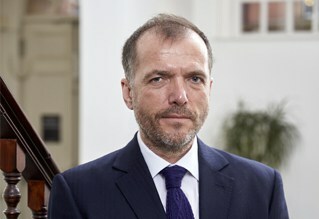 Bernard joined DPP in 2001 as a Senior Litigation Solicitor.  He is one of the most experienced Solicitors in the firm handling the most complex cases including Civil and Commercial Litigation and Professional Negligence claims. Michael joined DPP in 2012 as a specialist Solicitor in the firms Action against the Police department. Afzal with over 14 years experience as a Barrister has been a Consultant to DPP since 2012. Charlieann graduated from university in 2009 with a First Class honours Degree in Law and was Called to the Bar of England and Wales in 2010. Charlie joined DPP as a Paralegal in 2014 after completing a period of work experience. She assists the Central London legal team with case preparation. Kelli Love is highly respected having dealt with the most serious of crime over the past 15 years. Her all round abilities and the fact that she goes the extra mile for her clients sees most of her work being recommended. He has successfully represented clients where there have been allegations of bank fraud, VAT carousel fraud, money laundering, serious drugs offences, murder, serious sexual offences and various other cases. Zoe joined DPP in 2001 after gaining valuable experience in other law firms. Kirsty joined DPP in 2010 straight from being in full-time education and with the support of the firm is now an accredited police station representative. Alan joined DPP in 1999 as an accredited Police Station Representative following a change of career from engineering to law in 1966. Greg has worked for DPP since the inception of the firm in 1982. For over 20 years he has been an Accredited Police Station Representative resulting in a wealth of experience advising clients. Charlotte joined DPP in 2006 as an Office Junior after finishing her A-Levels, subsequently joining the Crown Court department as a Legal Clerk. 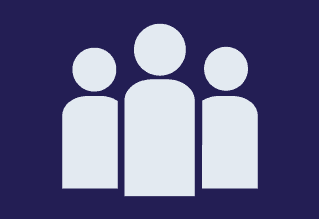 Kieran qualified as a Solicitor in 1981 and has since 1982 practiced as a Criminal Advocate. He joined DPP as a Solicitor Advocate in 2015. Paul successfully completed an undergraduate degree in Law before completing the Legal Practice Course at Chester College of Law in 2004 he trained with DPP and has always specialised in criminal defence. Rachel joined DPP in 2006 as a clerk in the criminal law department in Bootle, Merseyside shortly after obtaining a degree in Law at the University of Liverpool, after completing the Legal Practice Course at the College of Law in Chester. Jose has worked for DPP as a consultant since 2010. He is the Senior Solicitor in the Mental Health department, representing patients detained under the Mental Health Act at Tribunals throughout London and the South East. Rebecca joined DPP Law in 2004, was admitted as a Solicitor in 2008, subsequently becoming a Higher Court Advocate undertaking trials at the Crown Court. Sue joined DPP Law in 1999 to take up the role of Chief Executive and is responsible for Quality Standards, Contract Compliance and Personnel. Roger's crucial role ensures the smooth and integrated running of our business and IT operations. He advises the Directors on financial planning to ensure resources are where they are most needed.